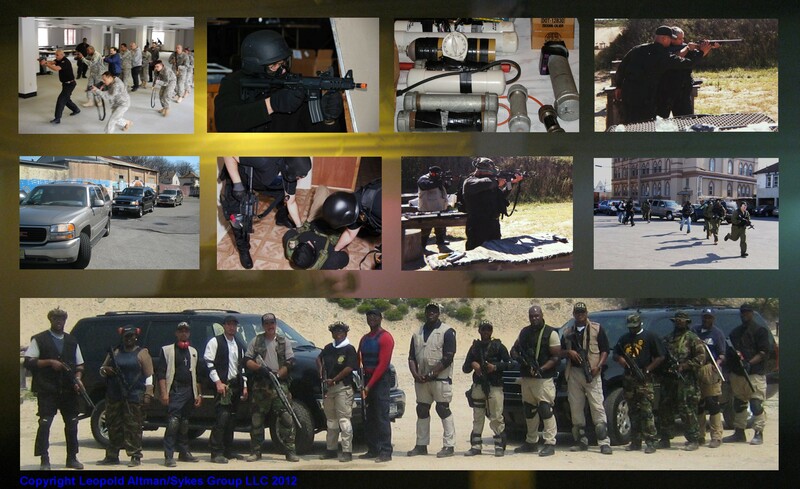 This course is geared towards those in law enforcement or private security who are assigned to Special Operations High Risk Escorts and those individuals who work in Hostile Environments. It is recommended that each individual be extremely familiar with their handgun and SMG/carbine prior to attending this fast paced course. A letter of recommendation from your local police department or sheriff's office.